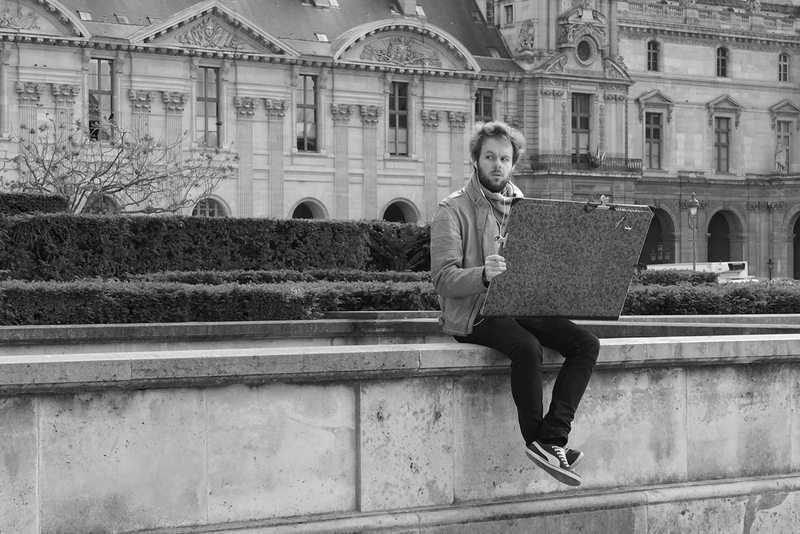 This artist chose to sketch in the Jardin des Tuileries, just outside the Louvre in Paris. But what was he looking at? A family playing amongst the statues? A beautiful woman sunning herself in the morning light? I will always wonder what was on the other side of his sketch board. This entry was posted in Photography and tagged Art, Jardin des Tuileries, Louvre, Paris. Bookmark the permalink.